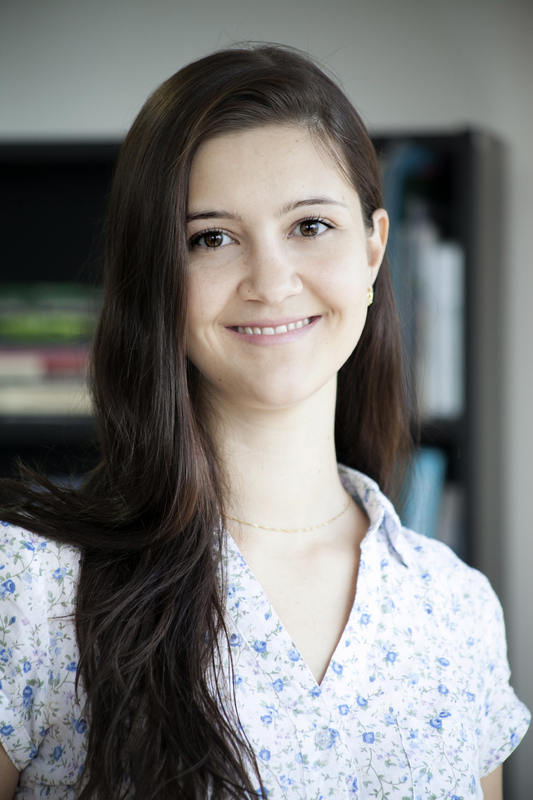 Mariana Barcelos is Urban Mobility Analyst at WRI Brasil. She Works on projects related to public transport quality focused on clients. Currently, she works directly with QualiÔnibus Program that aims to qualify and become public transport by bus more attractive. Mariana is civil engineer graduated at the Federal University of Rio Grande do Sul (UFRGS) and has a master's degree in Transport Engineering from the same university.